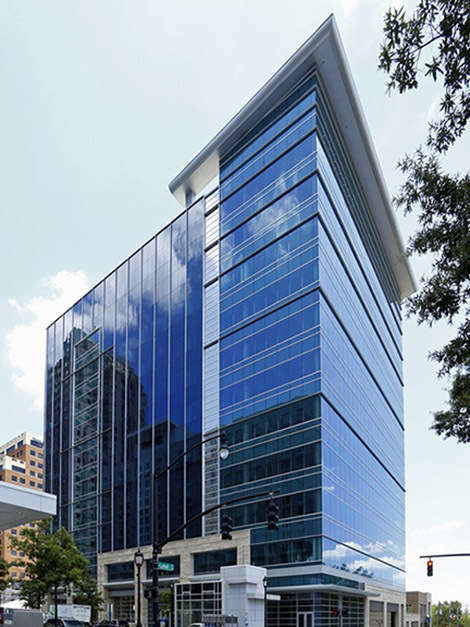 Intelligent Office of Raleigh provides a new, smarter and more cost effective way of working and doing business. 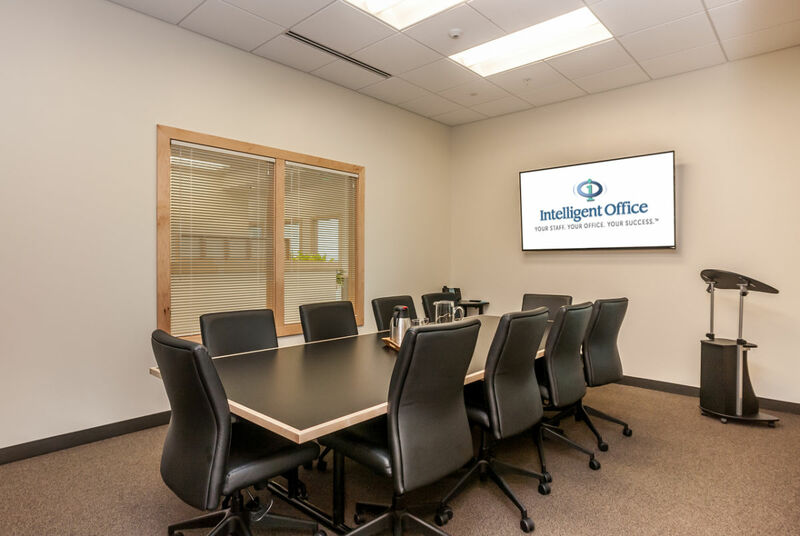 Services include telephone answering, administrative services, hourly office and conference room rentals, shared office space, dedicated and private office space, virtual mailing solutions and much more! 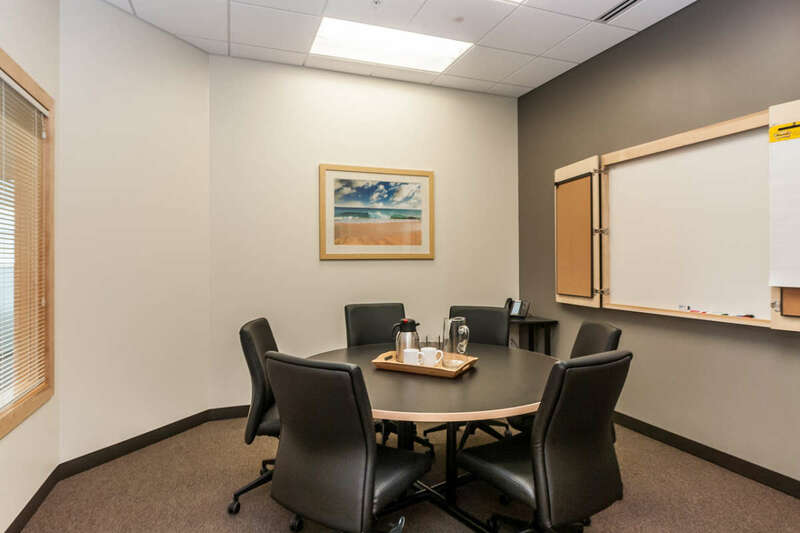 Description Large Conference Room includes 70" TV, Medium Conference Room includes 40" TV. Both include phones, whiteboards, video conferencing, photocopier services and more.